If you are looking for a great opener or high energy song that will get people clapping and moving, this is the one. Love Come Down has a great southern rock vibe and also leans a bit toward country. That’s not to say you can’t rock out with it, either. There is just really good energy in this song. Works well with a full band or on just acoustic as well. 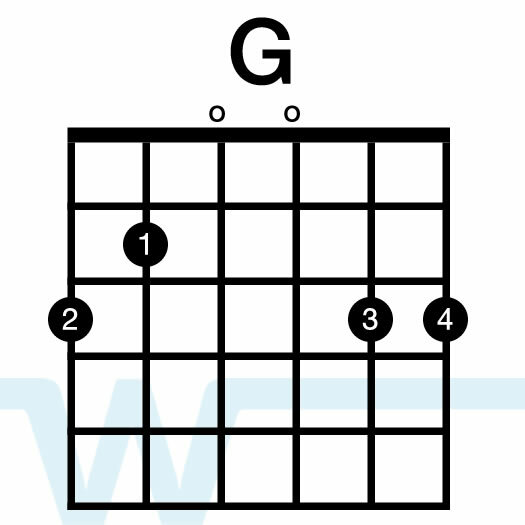 For these videos, I played and taught the song in G. It works well for a male led vocal in either G or A (find the key that fits your voice best). 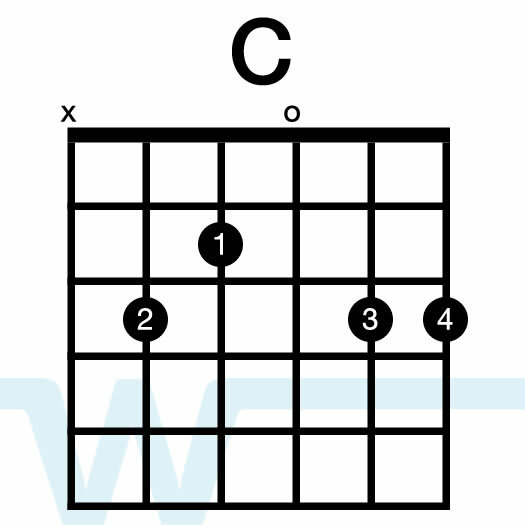 To play it in A, simply put your capo on the 2nd fret. 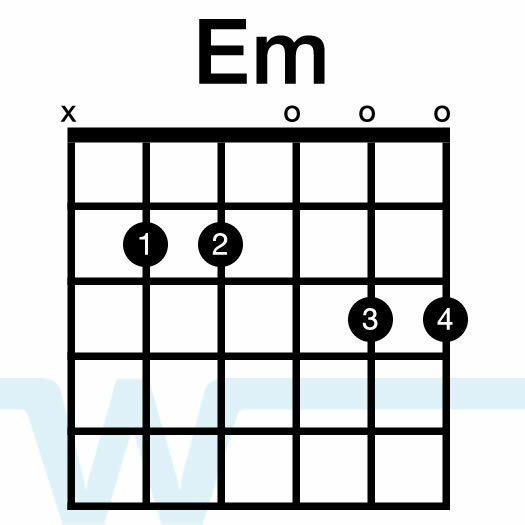 For a female lead, try C, D, or E.
This one has a more complicated (and fast) strumming pattern. Because there’s so much strumming, you’ll want to be accurate and efficient – it’s easy to lean toward strumming heavy-handed, but that will only make your guitar part sound sloppy. Thank you for putting together such quality tracks with the chords. I lead worship for the men’s ministry out here in San Diego, CA at Mission Valley Christian Fellowship. With a wife, 3 kids and all the responsibilities that go along with that it’s hard to find time to work on new songs. What you have put together really makes my learning time efficient and effective. I’m looking forward to playing “Love Come Down” at our next prayer breakfast.